Venues and Events International has appointed a new projects and events executive, after recording a turnover of £2m in its first year. Michaela Isted brings more than five years of experience to the role and has worked with a wide range of high-profile clients. She will report to Kerry Newsome, the agency's project and events manager. Newsome said: "It’s fantastic to have someone with Michaela’s experience and expertise join my team. She has already hit the ground running with an awards ceremony for an energy firm and conference for a lubricants client during her first week. She brings a wealth of talent and energy to a very exciting role." 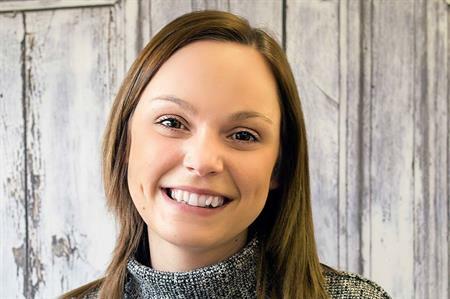 Isted is the latest new recruit at Venues and Events International, ollowing the appointment of Megan Harper as Creative Executive in September. "I’m passionate about staging events and very excited to be joining a forward-thinking agency that’s winning some great business,"said Isted.